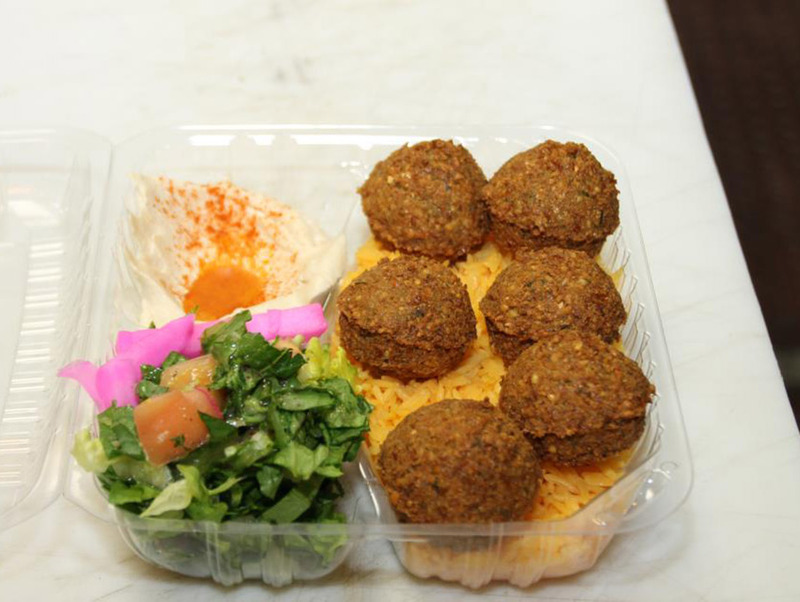 Break through the rough strip mall facade of JOE’S FALAFEL and you’ll discover a warm, aromatic interior. The same can be said for the munchie that stars at this Mediterranean café in Studio City. Inside the fritter’s crunchy, grease-free shell lies an airy knot of ground chickpeas speckled with onion and so parsleyfied, it’s green. Order a plate of six paired with baba ghanoush or as a sandwich wrapped in stretchy, taboon-charred laffa bread.